Last week I attended the Gartner Supply Chain Executive Conference in London where I arrived by driverless vehicle pod and was checked in by a machine at an unmanned desk. OK, so the ‘driverless vehicle pod’ was a cable car over the Thames and the machine that checked me in was a QR scanner attached to a printer, but you get the idea. Concepts and technologies that not long ago were considered ‘futuristic’ are now fast becoming a reality. The theme for the event was undoubtedly ‘Digital Transformation’. Having attended this event for the last 4 years, it was evident that a number of technologies that could previously be classed as ‘hype’ are now starting to become a reality. 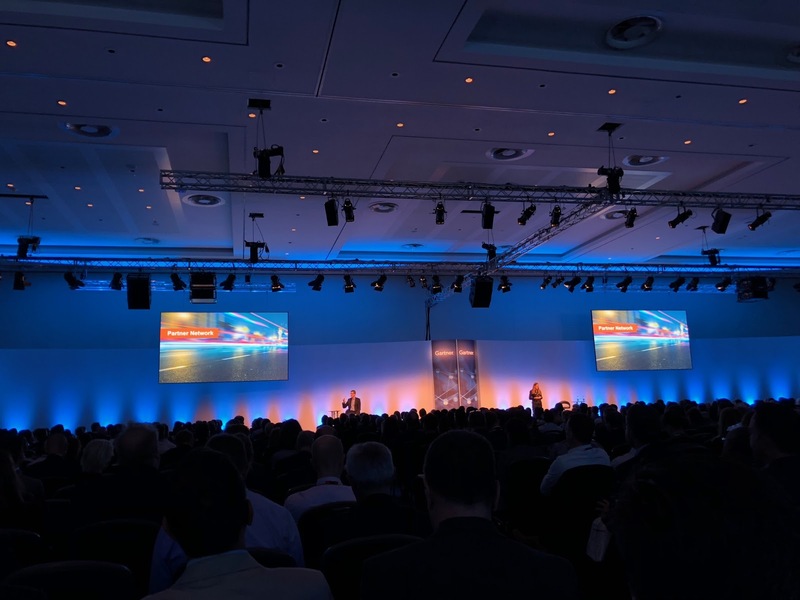 There were presentations and showcases about these from Gartner Analysts, Software Vendors and also real life customer case study presentations too. Everything was on show and being discussed from Machine Learning, Data Lakes and Predictive Analytics through to Augmented Reality and AI Chatbots. 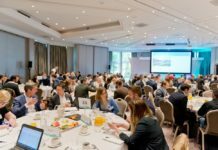 But amongst these new technologies, there was also plenty of discussion around the more traditional and fundamental technologies related to supply chain such as Demand Planning and S&OP. 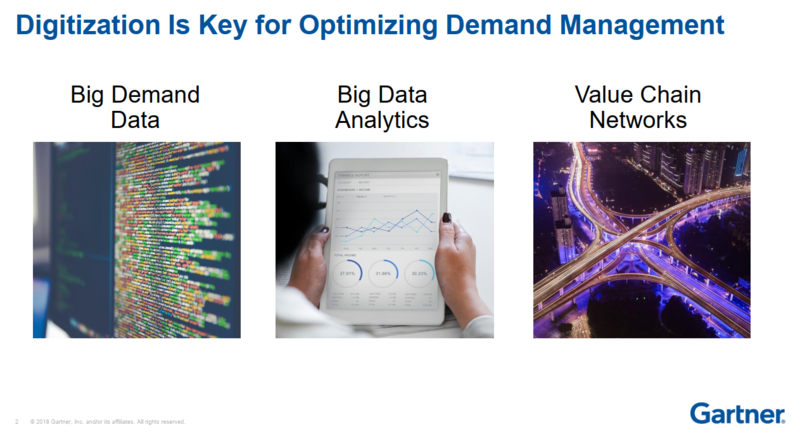 Gartner love a maturity model and one of their repeated mantras is the need to master the basics in planning before adopting more advanced solutions. A great example was given by Tom Enright from Gartner in his session “How Demand Disruption Will Power the Future Supply Chain”. He described the increased interest in demand sensing capabilities in order to improve short term replenishment. 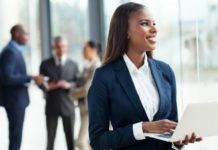 This involves companies using near real-time consumer data, social media sentiment and using Data Scientists and Analytics platforms to provide actionable insights based on the information. He advised that companies need to be mindful this type of technology is an additive investment to Demand Planning and not designed to simply replace it. You must be able to plan for the short, medium and long term in order to deliver a sustainable improvement to key supply chain KPI’s of cost, service and leadtime. 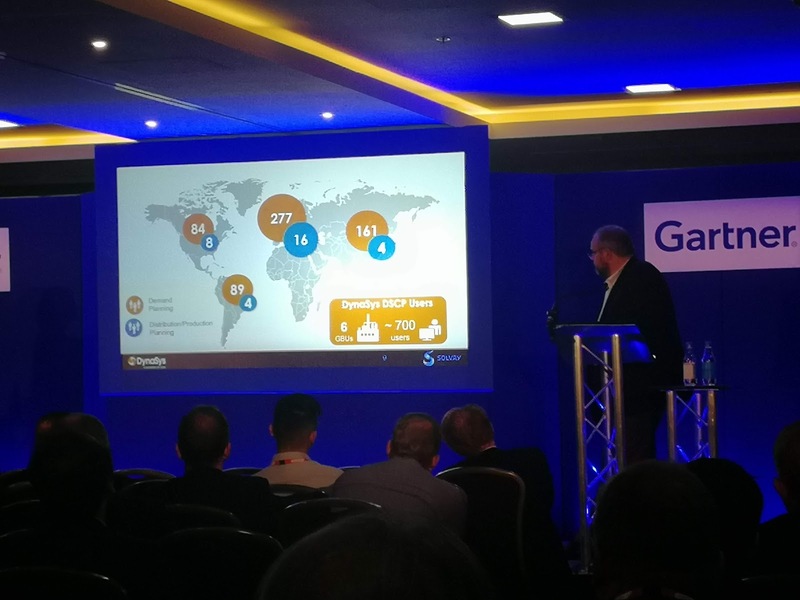 During the conference we also got to spend time with several of the Gartner Analysts to discuss what trends they are seeing across the industry. Supply Chain Planning continues to be a major ‘hot topic’ with increased interest from organisations contacting Gartner for advice and guidance. As a direct result of this Gartner have increased their staff in the area of S&OP and will be running a dedicated Supply Chain Planning conference in 2019. No doubt we will be in attendance so watch this space for further announcements about this new event. 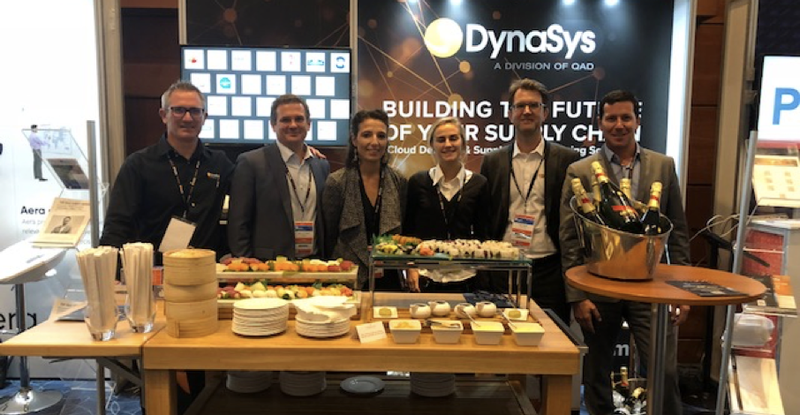 We invited several of our customers to the conference and one of them, Solvay, did a fantastic presentation of their Digital Transformation journey with DynaSys. 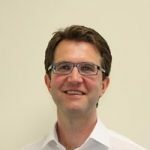 The strapline of the presentation was ‘From Stone Age to Star Wars’ which is a quote from Philippe Deloro, Global Supply Chain Manager at Solvay who was describing their journey from using Excel for planning one day to using DynaSys the next. I love the quote and completely agree that it can be a huge leap to move away from the familiarity of Excel to a new way of working. 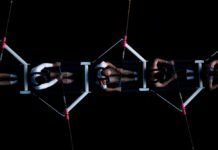 The fact that Solvay are now presenting their success to a room full of Supply Chain Executives shows that with the right team, the right support and the right tools in place the transformation can be done. Overall it was another very interesting & informative event that gave us more insight to our digital future. Maybe next time I can just sit back and relax whilst a machine learning algorithm writes this article for me….